Cibes cabin lifts provide the same level of comfort as conventional lifts but require less building work and less space. 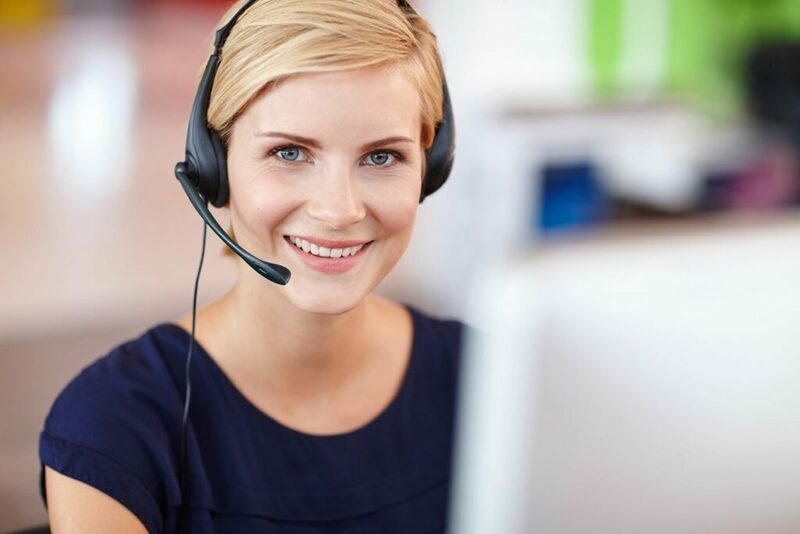 WHY CHOOSE A CABIN LIFT BY CIBES? 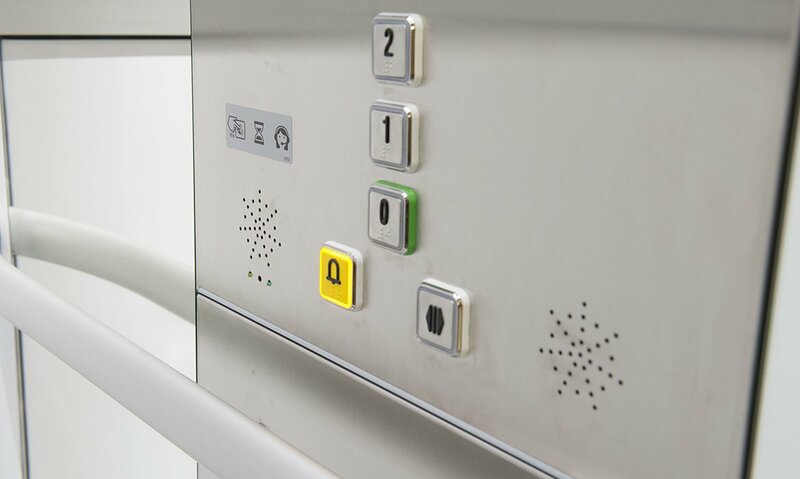 Cibes cabin lifts are high-quality, ready-made lift solutions, which will integrate seamlessly with any building. 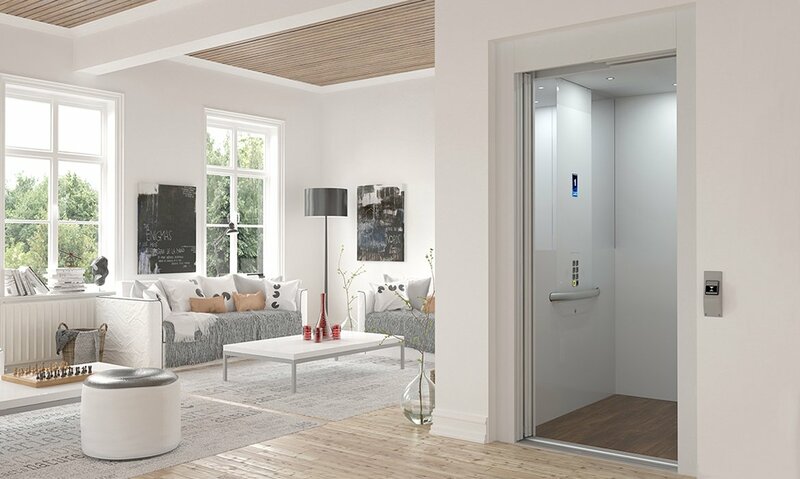 Choose a cabin lift by Cibes if you want to avoid the extensive preparations and building work associated with a conventional lift. 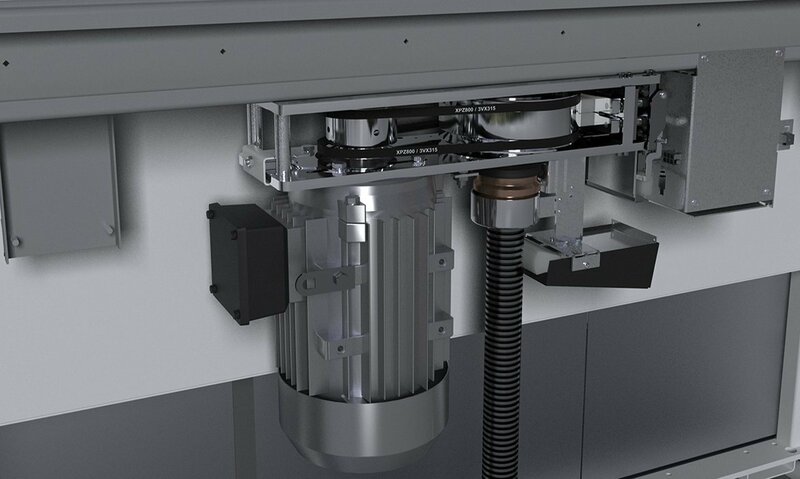 Cibes modular cabin lift concept can be delivered with or without a ready-made shaft, for maximum flexibility. Cibes cabin lifts are equipped for full comfort, including sliding doors and automatic drive. 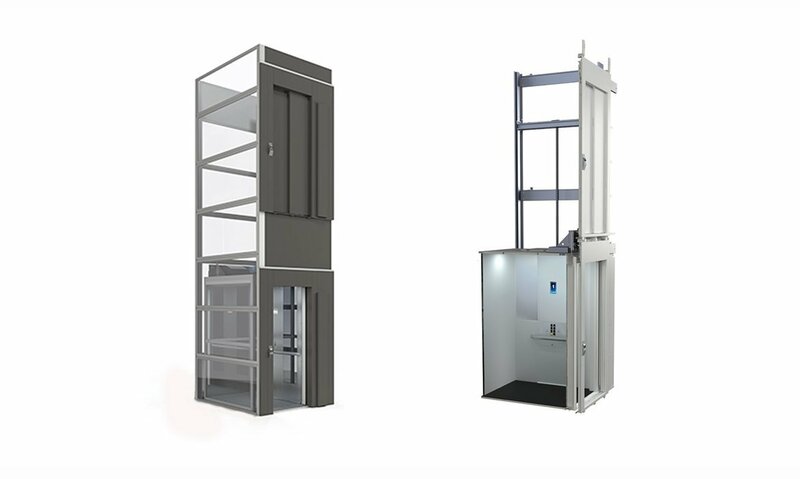 The compact footprint and low lift pit make it easy to integrate Cibes cabin lifts with any building. No extensive building work. 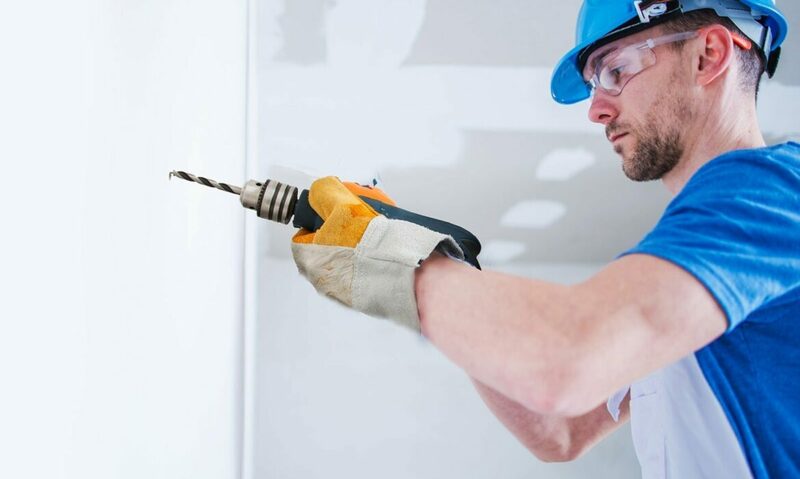 A conventional lifts takes several weeks to install. A 2 stop Cibes cabin lift can be installed in just 3-4 days.